Canada’s birthday is 1st July (you can have that fact for free) and as befits any birthday the revellers come out in full force! So you’re just in time to get your hands on some last minute flights and join in the party with these famously friendly people. Whether you’re after a city break or want to get away from it all in staggeringly beautiful natural surroundings, Canada certainly has somewhere for you. It’s only most popular fast food dish in Canada! It’s even on sale at McDonalds, Burger King et al! 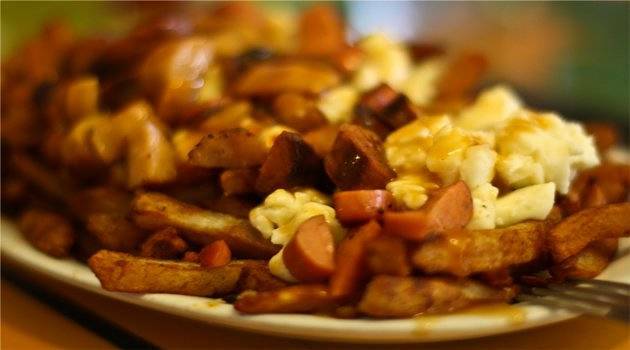 Poutine is made of French fries, topped with gravy and cheese curds. Sometimes you might even see a little lobster, caviar or pulled pork in there too, but probably not when you grab a late-night version of this snack. How do you say Saskatchewan? Oh it’s simple really! Sas (like sassy) – katch (like catch) – ew (like something that’s gross) – an (like un- at the start of a word). Hear some native speakers offering their verdicts here. And now you know how to say it, why not visit? 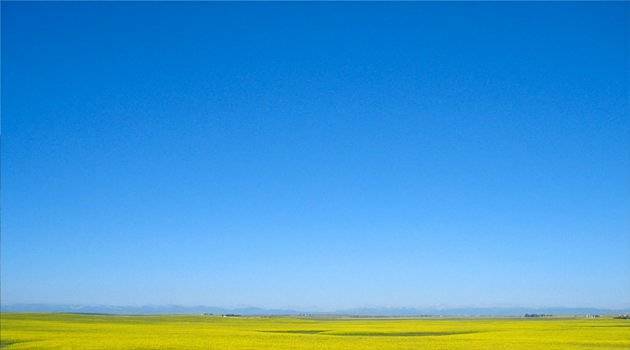 Estevan in the province of Saskatchewan is the sunniest place in the country. Head to Ottawa come winter and you can skate on the world’s longest ice-skating rink! 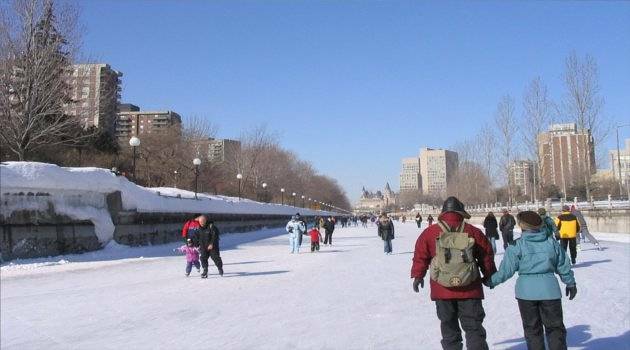 The Rideau Canal passes right through the centre of the city and it freezes in the cold weather. Aboot (sorry, couldn’t resist) five miles are cleared for ice skating use including a large frozen lake, and it’s the destination for the Winterlude festival each February. 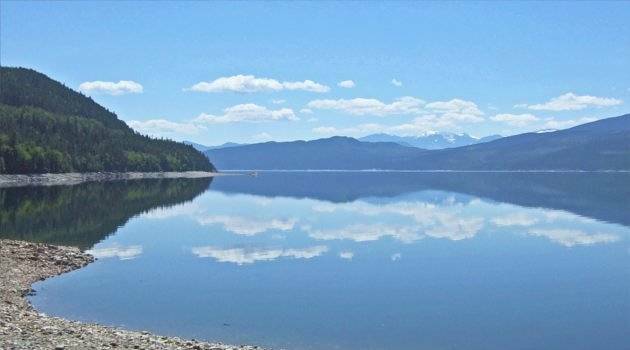 This lake might look calm and serene but beneath the surface of Okanagan Lake lies a huge legend, the mysterious lake creature of Ogopogo. Ok, he might be about as real as the Loch Ness Monster, but you won’t catch us trailing our fingers in the water from our pleasure boat just in case! Did you know that it’s possible to have a lake within a lake? 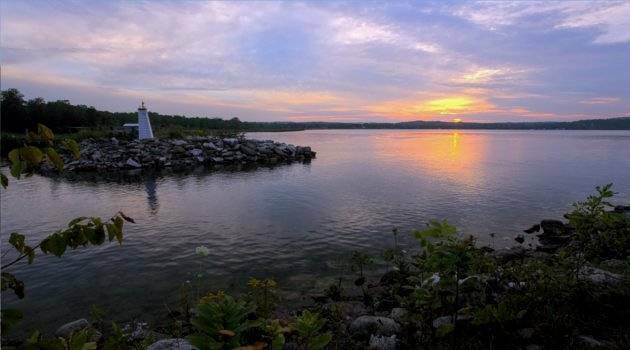 Well Lake Huron has an island, Manitoulin Island, and that island has a lake. 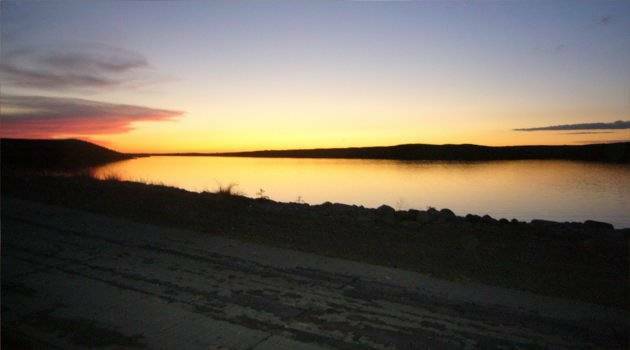 In fact, Manitou Lake is the largest lake within a lake in the world! It also has its own islands. Now this is all getting very “Inception”. Whilst we’re mentioning worldbeaters, it’s very definitely worth stopping by Yonge Street. 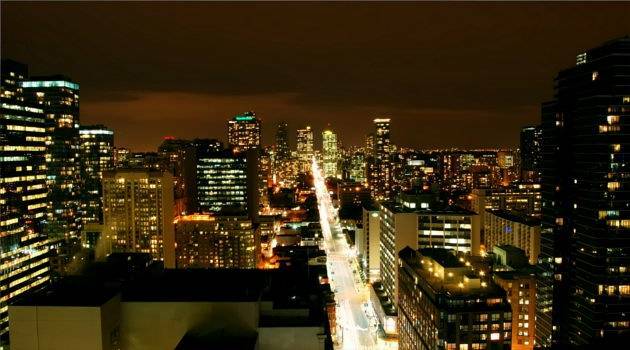 It starts in Toronto’s Downtown district, where it’s known for its shopping, and runs north for 1,178 miles where it has to stop because it meets Lake Simcoe. It was the longest road in the world until 1999, when one from Argentina to Alaska was opened! 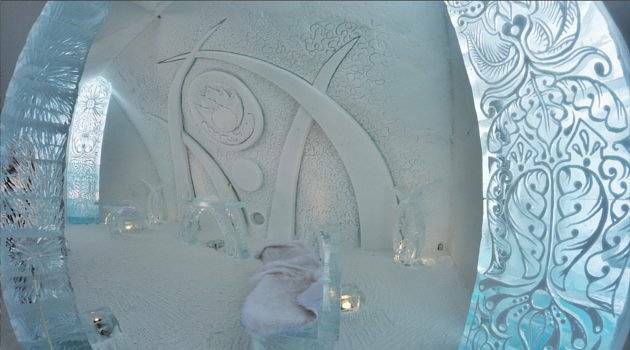 Definitely something to tell the grandkids about, The Hotel de Glace in Quebec is created anew each winter as it melts away during the summer. A feat of engineering, it’s made with 400 tons of ice and 12,000 tons of snow! Yes, Canadians really do use icebergs in their beverages. In fact, every year in Newfoundland they have an iceberg harvesting season! 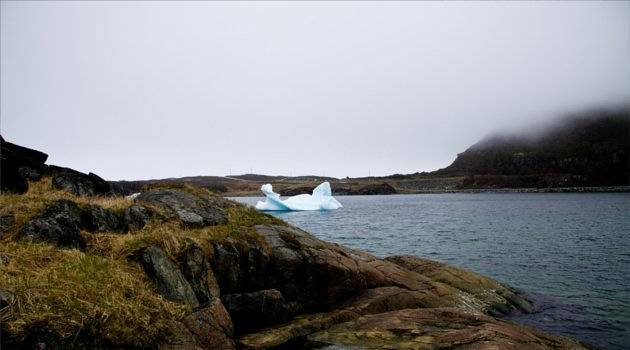 These icebergs are used in the production of vodka, beer and wine, and some skincare products are even getting in on the act! miguelb Do you spot a UFO in Alberta’s huge skies? If you’re ever in the market for somewhere to land a UFO, then St. Paul in Alberta has just what you need – a UFO Landing Pad! It’s made of raised cement, ready for anything, and has been waiting for its first real visitor since 1967, although it was inaugurated by a helicopter landing. 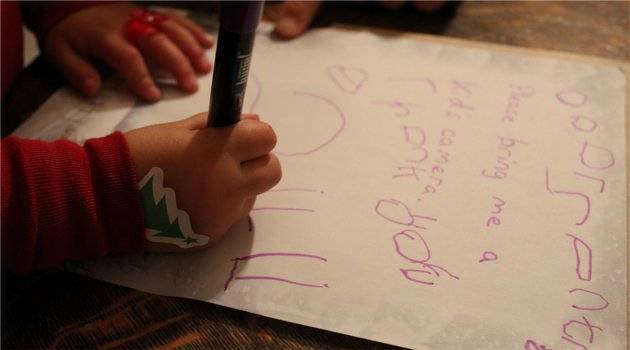 Canada Post volunteers reply to thousands of letters and emails sent to Santa sent each year, with over one million happy children receiving replies to date! Just send your child’s letter with the postcode HOH OHO (see what they did there?) and fingers crossed your little one will get the same treatment.